The Musical Core Series is designed for amateur and professional musicians who want to improve their understanding of essential musicianship skills. This course starts with the basics and teaches students how to read rhythms, identify pitches, and work with essential musical components, including musical intervals, triads, and scales. A thorough understanding of these concepts is obtained through drills that are designed to reinforce the basic components of musicianship. Musicians and amateurs who have not yet mastered the skill of identifying notes, intervals, major and minor scales and rhythms will find this course especially helpful. This course is designed to reinforce both aural (sounds) and theoretical (written) musical components. The course itself concentrates on helping students to develop the ability to hear intervals, triads, and scales through a combination of tests and exercises. The Musical Core Lecture Series is freely available on YouTube, and music-lovers can learn the basics of musicianship for free. However, the complete course as well as in-depth information is also available for those who want to take their musicianship skills to the next level. 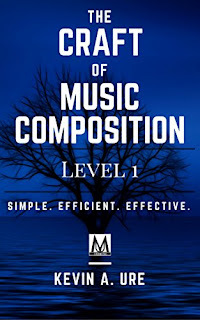 This course has been used at The University of Nevada, Las Vegas and other colleges to help both music majors and non-music majors develop essential musicianship skills. Progress through our products in the following order for the best results. 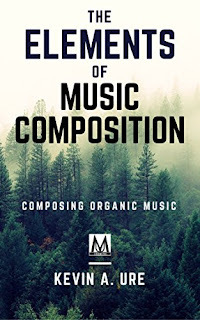 Details a philosophy of music composition to help composers put the study of music composition in context. Begin developing technique with little to no knowledge of music composition. 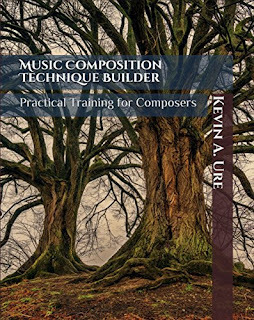 Compose a musical work with this step-by-step course.